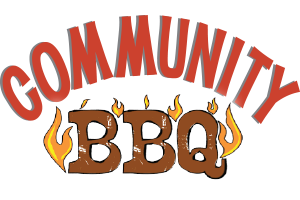 Please join the BDA at a Community BBQ as we pay tribute to area First Responders to recognize their service and dedication to our community! Adults: $5 per person. Kids: 5 and under $3, all cooked by Celebrity grillers! No fee for First Responders. Meal includes choice of hamburger or 2 hot dogs, chips, cookie, watermelon & beverage. Tickets only available at the door. Bring a blanket or lawn chair for seating. Everyone welcome! Fun games and activities for the whole family. Live music by Acoustic Duo: Darlin’ Corey, Family Games, Face Painting, Bounce House by Pathway Vineyard, Tractor-Train Rides by Ray Labbe & Sons, Active Fire Trucks to explore, Mid Coast Hospital Interceptor Vehicle, Coastal Humane Society with furry creatures, Cotton Candy machine by Berean Baptist Church and more!